Oh goodness, is August already here? We'd like to think we've had so much fun celebrating summer that we didn't give a second to how quickly August would be upon us! But here we are and we're not letting summer wind down without sharing all the exciting things we have planned for you this month. To start, we are partnering with another downtown Glen Ellyn retailer, Enchantments, to celebrate Coco Chanel's birthday with a soirée you won't want to miss! 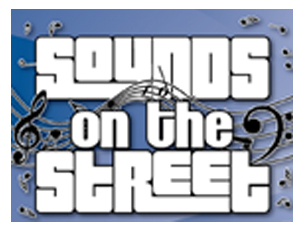 And soak up the sun and the last of the warm summer air for another outdoor music festival with Sounds on the Street presented by the Alliance of Downtown Glen Ellyn. If you've been eyeing the Kamado Joe all summer long, now is the time to pick one up. It's a deal you won't want to miss. And with August, comes back to school time and what better way to celebrate going back to school than with a PB, J & J (peanut butter, jam, & jelly) promotion. Our family of staff is growing, so stop in to meet the new faces in the store. 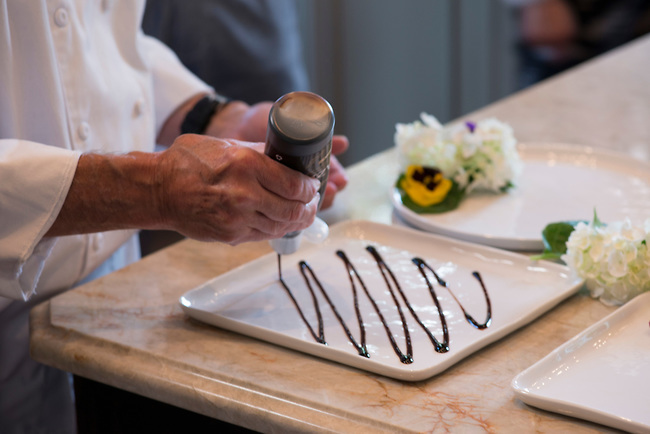 And don't forget to register for our August cooking classes. 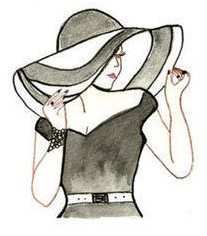 We're partnering with Glen Ellyn's Enchantments to bring you an exciting event celebrating the fashion and style icon, Coco Chanel. Enchantments will host a vintage Chanel jewelry trunk show here at Marcel's, where each piece is unique and one of a kind... just like Coco herself! Marcel's will feature treats and goodies that celebrate "Cocoa", with a little special something for each guest. Click here or stop into the store to register for this exciting event. Celebrating the end of the summer in Downtown Glen Ellyn will never be better! Come out on Friday, September 1st to a free LIVE concert on Main Street (between Hillside and Duane) and stop into Marcel's for pre-packaged snacks and goodies, and Marché for one of our picnic boxes for 2 (advance notice requested) and a bottle of wine. It's a fun night of music and sound, so bring your family and friends to downtown Glen Ellyn! There's no better time to shop for grills than during the month of August! We're putting the ultimate grill on sale this month (while supplies last). 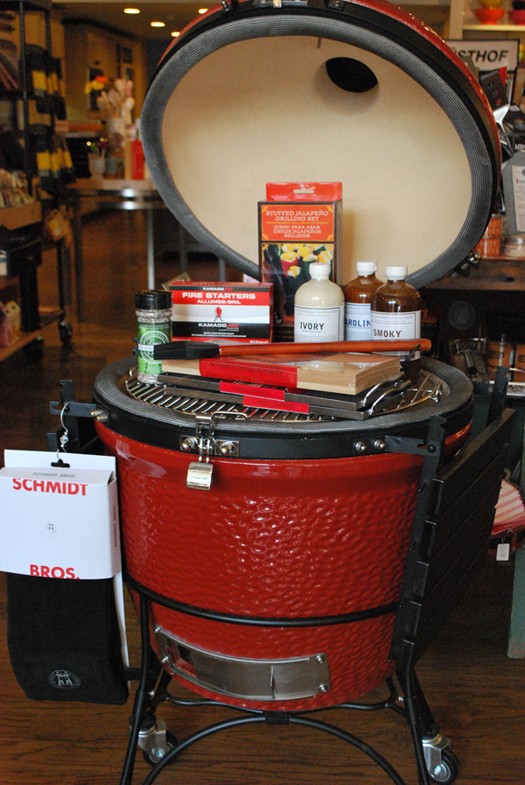 The Kamado Joe, ceramic grill (plus all the accessories) is 20% off all month long! This versatile outdoor cooking vessel will soon be your favorite grill you have ever used. Stop in and see why this grill is the only grill we sell! Back to school is just a few weeks away, so we're celebrating this month with a promotion that takes us all back to school with a PB, J & J (Peanut Butter, Jams, & Jellies) sale! Buy any two or more peanut butters, jams, or jellies and receive 20% off your PB, J & J's! Sample some of our newest peanut butter flavors (and we do have some interesting ones ~ think garam masala, spicy thai, espresso), and we'll make a suggestion for a classic jam or jelly to pair with it. But don't fret, we have your classic creamy and crunchy as well. And stock up now, while it's on sale! This summer we welcomed Jennifer Dorn to the Marcel's family. Jennifer is a long time Glen Ellyn resident, having lived in town for 27 years. 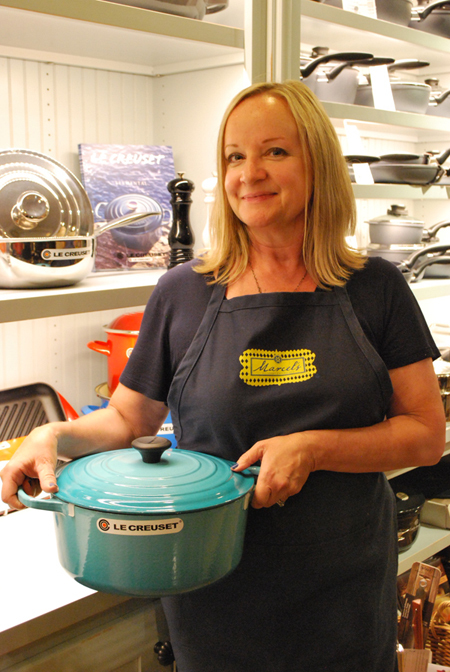 She loves to cook for her three young adult daughters and husband, and experiment with new recipes. She brings with her a wealth of retail experience, having been the retail manager of the much loved downtown Glen Ellyn retail shop, Paisley on Main, for the past 8 years. In her spare time, you can catch Jennifer antique shopping, reading, and recently, playing a little golf. If she could have one meal for the rest of her life, it would be a grilled filet, roasted baby potatoes, a side of broccolini and, of course, a great glass of wine. We are thrilled to have Jennifer as a part of our team and invite you to stop in, say "hello" and get to know Jennifer. We are confident you will love her as much as we do! Is your garden overflowing with herbs? Do you have a tomato obsession? Have you been waiting all year for the peak of the season's corn? They are all here, the crown jewels of summer, bright and luscious dishes, best enjoyed al fresco. The mixed grill, Parrillada Mixta, can be any combination of meats brought to the table on large skewers. Round out the meal with some grilled vegetables, garden fresh chimichurri, a cool minty sorbet and you have yourself a backyard Parrillada. Summer's fresh, bright flavors call for the same when it's time to pair wines with them. We'll explore wines from around the world that celebrate our warmest season, making for perfect summer pairing. Looking to have the chef experience in your home? Let Maison elevate your next in-home party with all the panache and style you've come to expect from Marcel's! Call (630) 790-8500 or email paul@marcelsculinaryexperience.com to book your next Maison event with us.